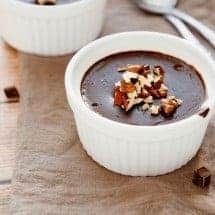 This No Cook Chocolate Pudding goes together really quickly with zero cooking, but it does require time in the fridge to set so do plan ahead. Okay, I know this sounds weird. It does, it sounds weird. The secret to this one is entirely in the quality of the cocoa you use. I’d highly recommend deep, dark cocoa powder with no fillers or additives. If you use a low quality chocolate or not enough of it, you’re going to get sweet tofu. Be sure to taste it before you let it set in the fridge, so you can adjust flavors as needed. This is vegan and dairy free as well as gluten free. So on top of being no cook chocolate pudding, this is also a really safe dish for those who have allergies or intolerances to certain food groups. I love to bring this to potlucks because not only is it delicious, but nearly everyone can eat it safely and enjoy it. IF YOU NEED ANOTHER NO COOK DESSERT, CHECK OUT MY HIGH PROTEIN JELLO MOUSSE RECIPE! 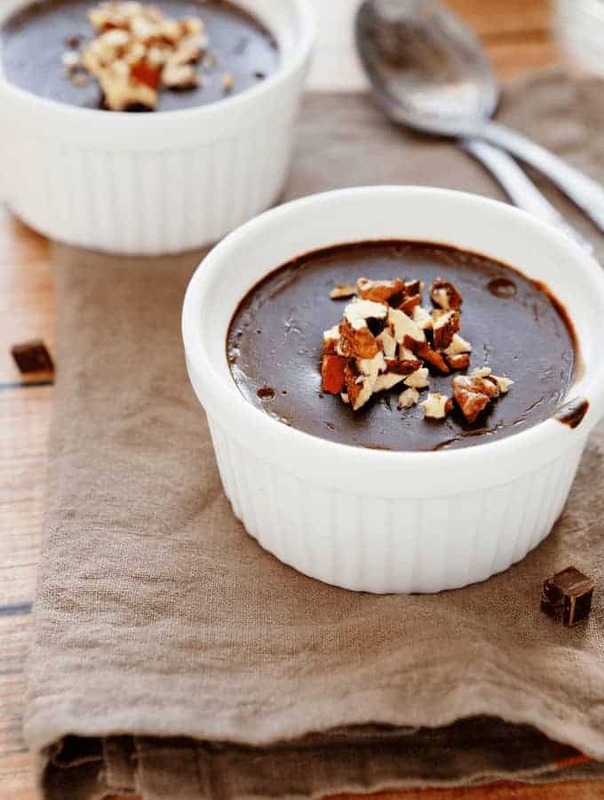 This easy No Cook Chocolate Pudding uses tofu and almond milk as it's base to provide a nutritious, no-cook dessert. And it's Vegan & Gluten-free. Blend together all ingredients until smooth. Only use the almond milk if your blender is having trouble going through the ingredients, and then use as little liquid as possible, since you need it to set. Taste to ensure you like it, and add additional sweetener, cocoa, or cinnamon as needed. Pour into 6 individual containers, and let it set in the refrigerator for 6-8 hours until it is a pudding-like consistency. 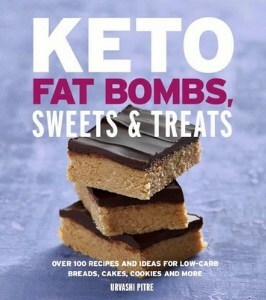 Serve with whipped cream, or eat plain.